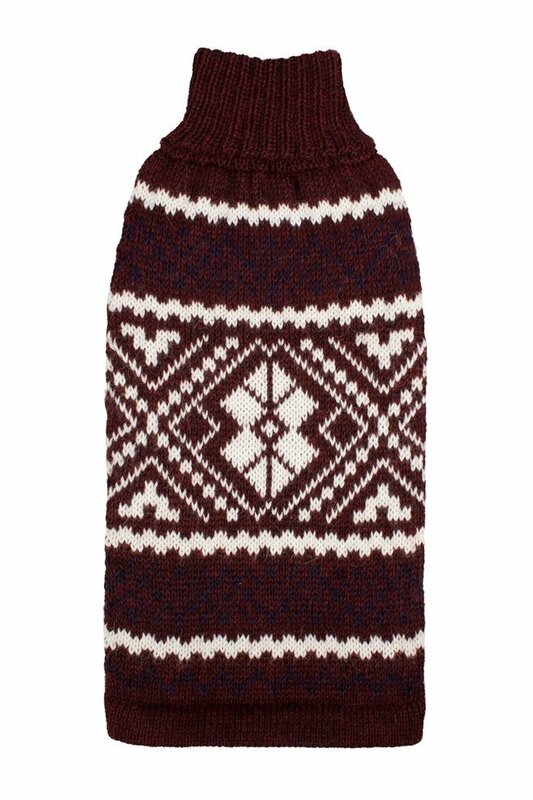 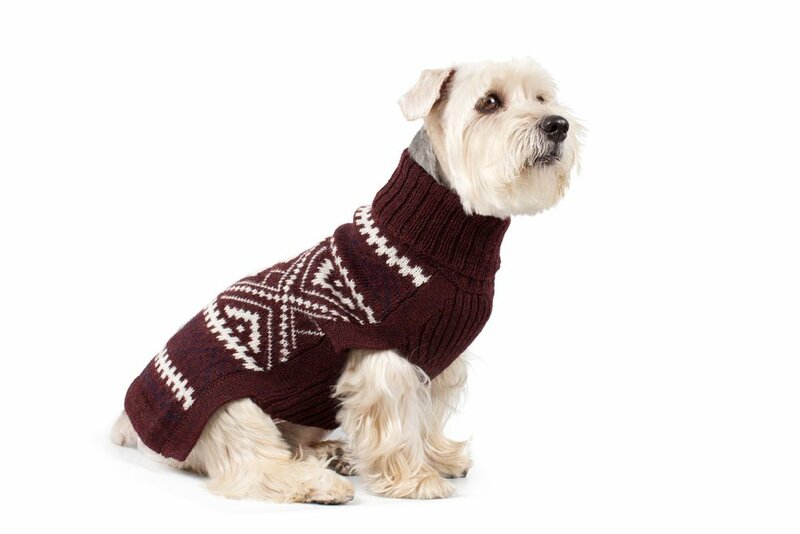 Elegance and sophistication flourish in this captivating burgundy sweater. 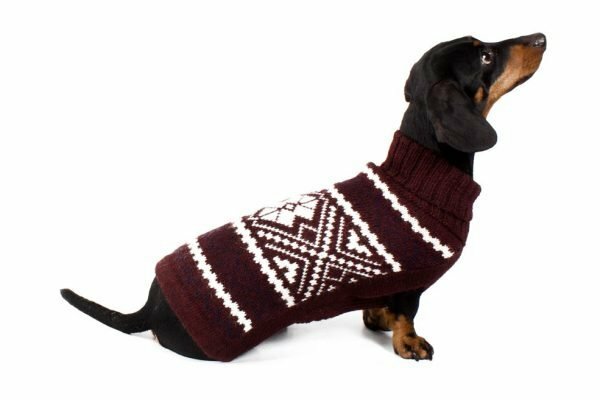 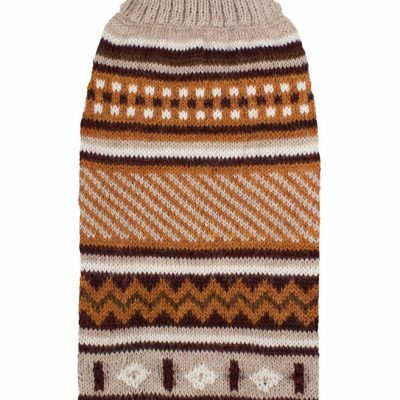 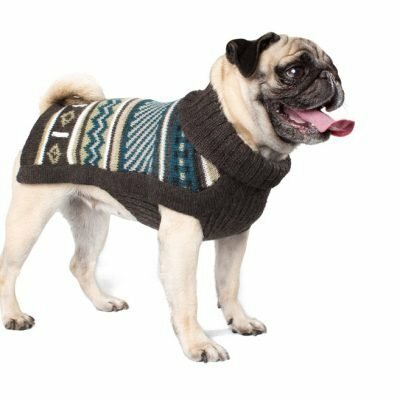 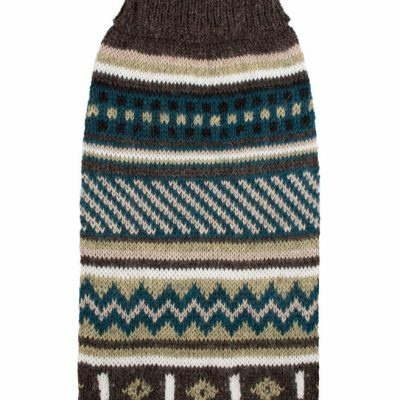 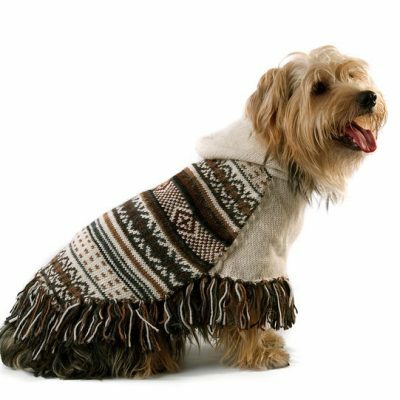 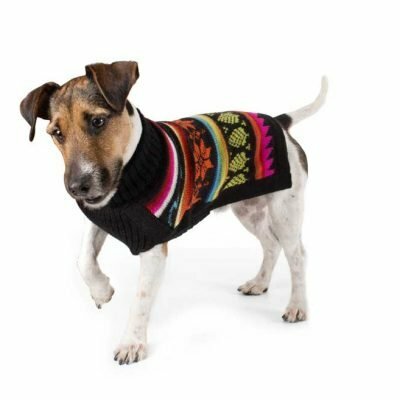 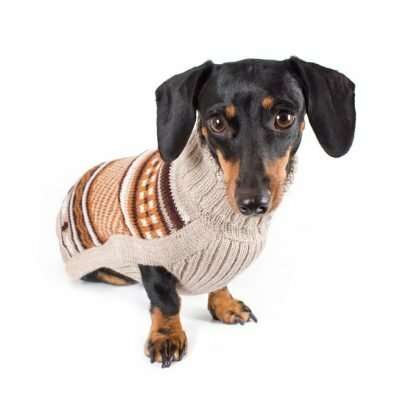 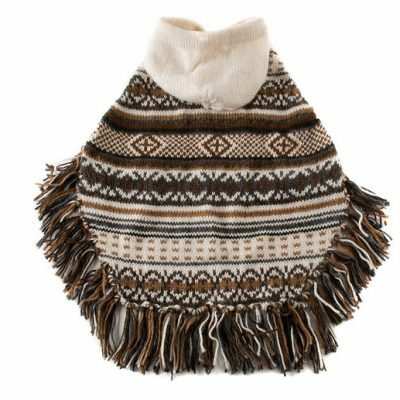 Woven of whisper-soft alpaca wool blend, this GO-everywhere turtleneck sweater will take your pooch to a whole new level of luxury. 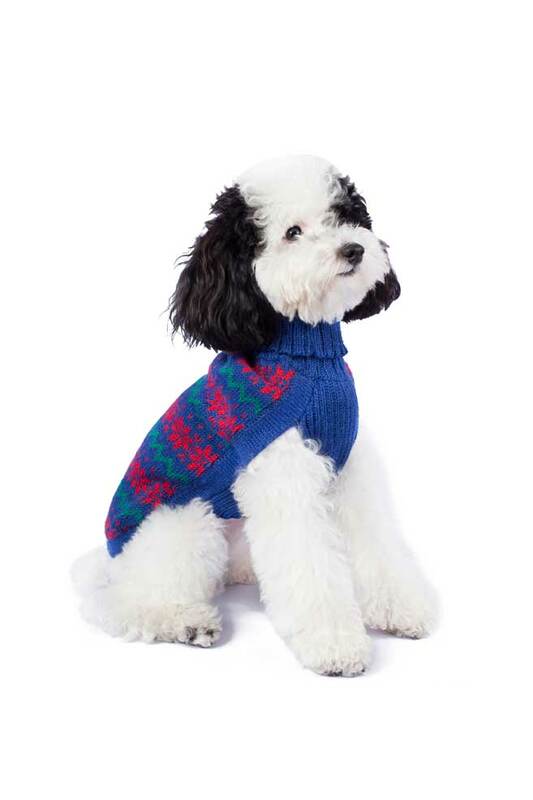 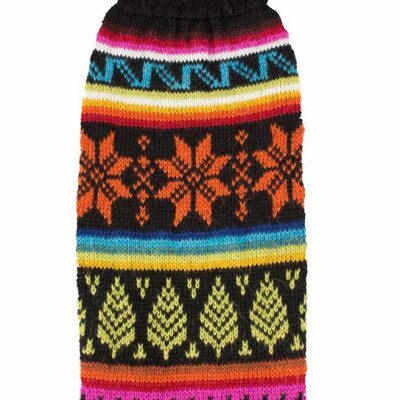 Features warm turtleneck and no sleeves for cozy and comfy fit.